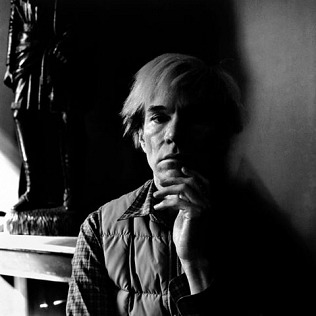 For the first time the Uffizi Gallery will host an exhibition dedicated to Andy Warhol. It will be open from March 4th to April 10th. It is a small but significant exposure: 10 portraits - 8 color and 2 in black and white images - made by the photographer from Pistoia Aurelio Amendola, during two visits to the Factory in New York. Two photographs - one of which was taken a few months before Warhol\'s death - will be donated to the Gallery, so they will become part of the Uffizi collections. The two images were chosen by the former director, Antonio Natali. According to the director of the Uffizi Eike Schmidt this donation is significant because it enrich two sections of the Gallery: that of the twentieth century and that of the portraits of artists executed by other artists, which is closely linked to that of the self-portraits (it is important to remember that the Uffizi possess the most largest and oldest collection of self-portraits).